The Golden Girls is a sitcom that aired on NBC. 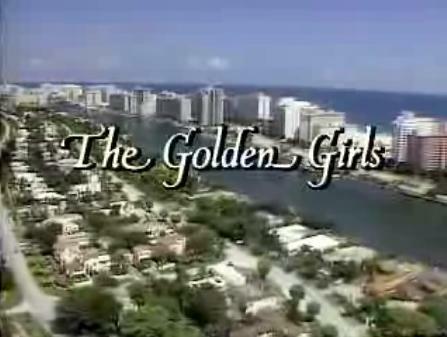 The series revolves around four older, single women (three widows and one divorcée) sharing a house in Miami, Florida. The owner of the house is a widow named Blanche Devereaux, who was joined by fellow widow Rose Nylund and divorcée Dorothy Zbornak after they both responded to a room-for-rent ad on the bulletin board of a local grocery store a year prior to the start of the series. In the pilot episode, the three were joined by Dorothy's 80-year-old mother, Sophia Petrillo, after the retirement home where she lived burned down. This page was last modified on 27 March 2019, at 14:11.